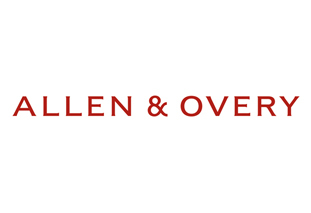 I am currently pursuing a second undergraduate degree in Law at Bristol University, and will be re-starting my career as a trainee solicitor at Allen & Overy in 2018. As a mature student returning to University after four years of work experience at an international financial services institution, it was challenging to assimilate back into the world of academic writing, lectures and 18 year olds. Being Asian and an international student, I also knew it would be especially difficult to obtain a vacation scheme and subsequently a training contract, given the visa restrictions. Thankfully, there were organisations such as Aspiring Solicitors which came to my aid, providing me with opportunities to network with firms, strengthen my applications and better understand the legal industry. 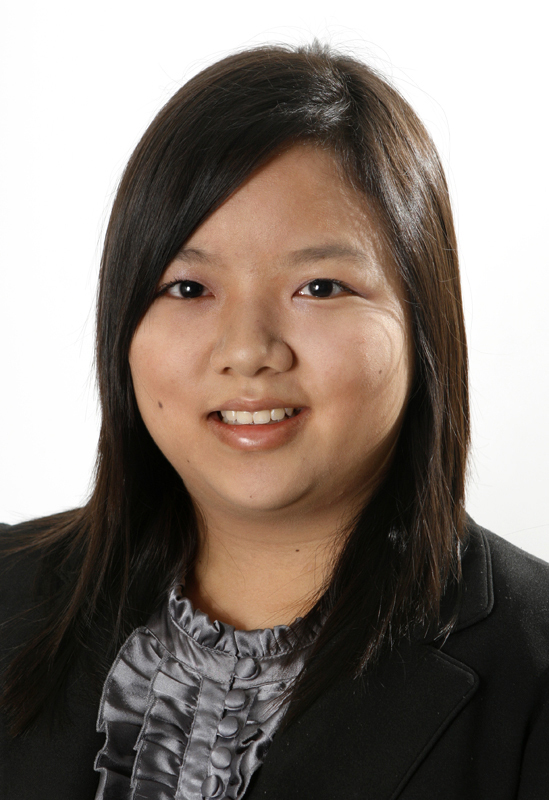 Over these past two years, I completed five internships at various law firms in my home country Singapore, a work experience scheme in the UK at an international law firm with roots in America, a legal experience week with Barclays, as well as a legal attachment with an alternative asset manager. One thing led to another and I was offered a vacation scheme by my future employer; this resulted in a training contract offer, which I decided to accept. Diversity is important to me as I am able to learn about different beliefs, share viewpoints and exchange ideas, enabling me to broaden my mindset. I also gain a greater sense of self-awareness as I recognise the limitations of their own experiences when I compare my experiences with others. Speaking to others and learning from them have been the most critical part in this journey. I have received so much, and I thus now hope to be able to share my experiences with other aspiring solicitors. Please do reach out to me if you want tips on what to do – and not to do – in application forms, assessment centres and interviews.